Comparing Citizenship and Naturalization - Experienced Law Firm Utah | Buhler Thomas Law, P.C. There are many different terms and definitions within the world of citizenship applications that might confuse some applicants. At Buhler-Thomas Law Office, we are here to help simplify things for you. Our team will make sure you understand all elements of any application process you or your family is undertaking. One of the most common bits of confusion is the differences and similarities between a Certificate of Citizenship and a Certificate of Naturalization. What are these, and how are they both similar and different? 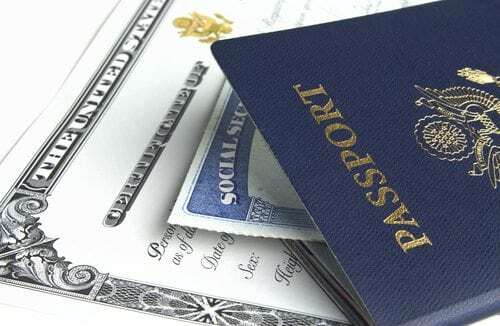 Both certificates can be used to prove that someone is a U.S. citizen, but they are not the same documents. A U.S. Certificate of Citizenship is granted to a person who acquires or derives citizenship from his or her U.S. parents, but a naturalization certificate is granted to a person who becomes a citizen through the naturalization process. This process is overseen by USCIS and allows foreign nationals over the age of 18 to become U.S. citizens. If someone born outside the U.S. to parents who are U.S. citizens, though, they are likely eligible for a Certificate of Citizenship. To become a naturalized U.S. citizen, one must fill out necessary forms, including the N-400. 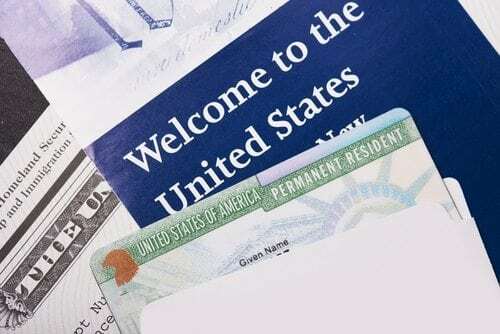 One must already be a green card holder to fill out this form, and must meet certain eligibility requirements, including length of residence, continuous residence and ability to speak and read English. Applicants will be required to appear for an interview, and then must pass a civics test and an English test in some situations. From here, if the applicant is approved, they’ll take part in a naturalization ceremony where they’re required to take the Oath of Allegiance to America. After this, a certificate will be granted that proves citizenship. Holders of either certificate will be granted U.S. citizenship rights, including the right to vote and obtain a U.S. passport. 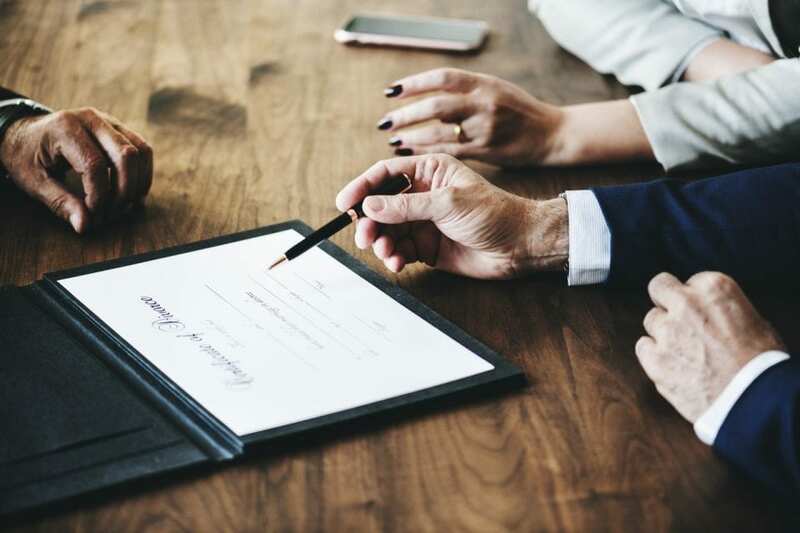 In the end, both certificates allow the same rights – it’s just the requirements and application forms that differ. To learn more about naturalization and citizenship, or to speak with a citizenship attorney, contact us at Buhler-Thomas Law Office today.